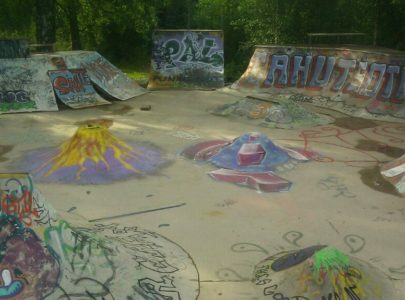 Are you the owner of Iso Vilunen Skatepark? 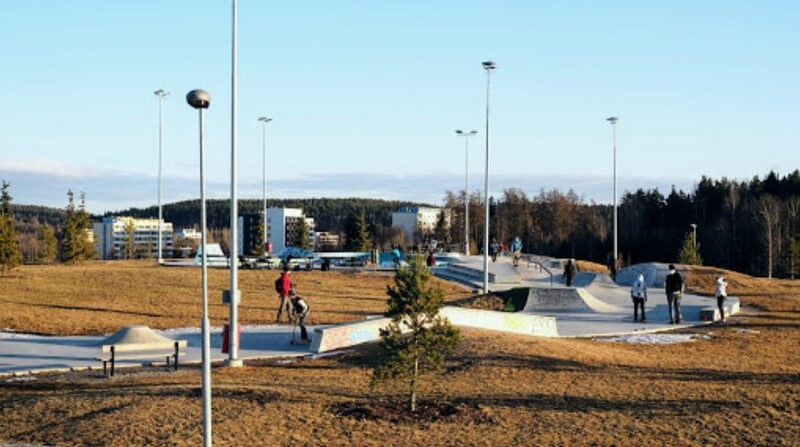 Iso-Vilunen skatepark is a concrete skatepark situated on top of an old landfill hill in Tampere, Finland. The concrete park has a versatile bowl with 3,5m deep end, oververt pocket and many other features. The street area follows on the side and connects the two entries of the park.